The Bingham Diaries: Giveaway Winner Announced! 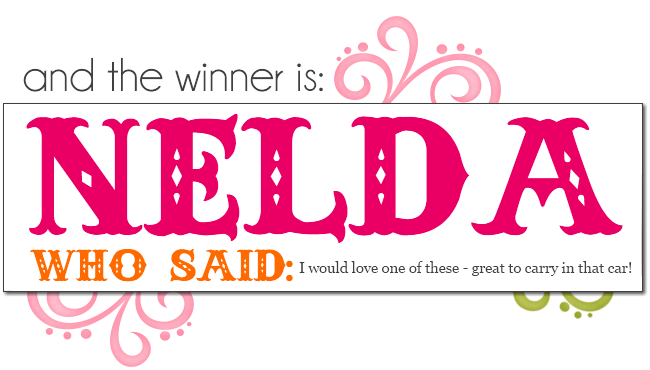 Congratulations to Nelda, who won the Pikle giveaway! So sad that we can only pick one winner, BUT you can still get 10% off your purchase by using coupon code CASUAL10.